Like a lot of people, I never seem to give myself credit for anything I do. Even though this sounds ironic now, I would say I'm very modest, confined and not very confident. Recently, I've started to gain an optimistic view on the world, all it's opportunities and a mature outlook on my own life. I know who is always there for me, who I can rely on and I try to accept my good/bad days and live life to the fullest I can. I'm still working on all of this every day because believe me, it has been hard, but I'm so focused on getting the best out of life as possible right now. Therefore, I'd like to take this post as a little proud moment, where I am able to applaud myself and say 'well done' for a selection of the amazing things I have been able to do and achieve over the past year. After all, Christmas is one of the happiest times of the year so why not celebrate all the things I've managed to tick off my bucket list and reflect on all of the best moments over the past 12 months? Jumping off of a Boat into the Sea! Last Summer, I was fortunate enough to go to Turkey. 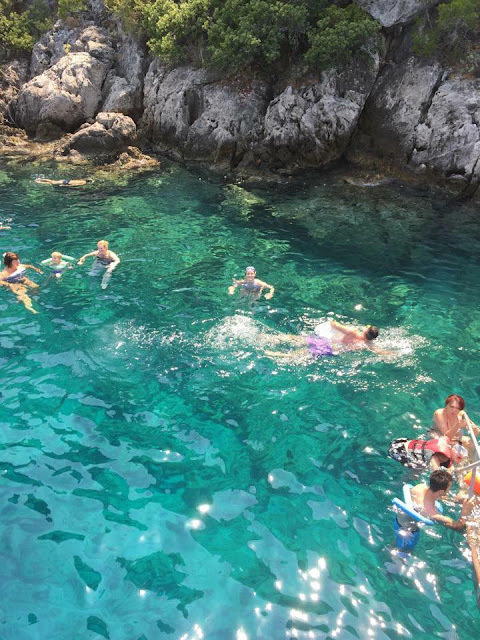 I went on a boat trip to 5 small cove islands and was able to accomplish something on my bucketlist - jumping off a boat and into the sea. This was so fun and I was able to feel all the small fish swimming at my feet. The water was insanely clear too - I will definitely be coming back here in the future! YAY! 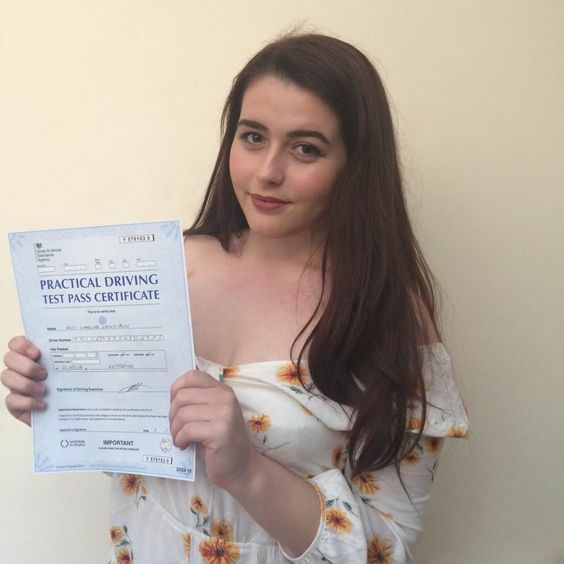 I passed a huge milestone in my life and managed to pass my driving test first time! I passed my theory test first as well and only received 2 minors in my practical. I'm super proud of what I've achieved and cannot wait to get a car myself so I can drive to cool places. Cannot wait to share my many-to-come blog adventures with you all. Making my own Pizza from Scratch! If you know me, you will know I love to bake. However, when it comes to cooking, I'm a really shite...I wanted to try and make something from scratch and thought what better thing to create than pizza? One of my favourite foods. 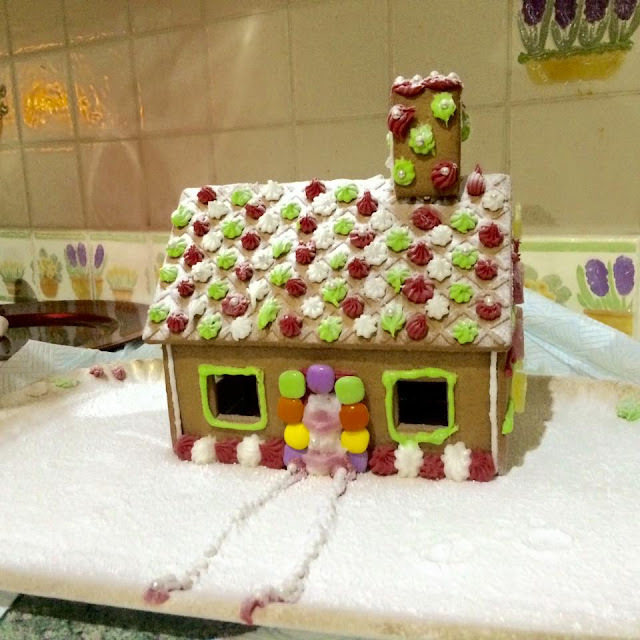 It was so fun creating the doughy base and flinging it around pretending I knew what I was doing. As I am a bit of a plain Jane when it comes to food, I only made a margherita with seasoned chicken on top! It was delicious and even more so because I knew I'd cooked it myself. One thing I've never done in my lifetime is carve a pumpkin. Year in and out I always see my friends, relatives and people over Youtube carving insane looking pumpkins. I honestly have no idea why I hadn't tried this myself yet so my boyfriend and I managed to pick two pumpkins up from Tesco this Halloween and get creative! My pumpkin is on the left and Aidan's is on the right...can you tell? I must say that I was pretty proud at this first attempt and cannot wait to carve so many more in the future. Paris is always somewhere I've wanted to visit. As you will all know by now, I went with my boyfriend at the end of October and it was incredible. I vlogged my experience and wrote a travel diary if you want to know what we got up to in more detail. Although I've been to Paris before, I never really got to sight see as much as I would have liked. Therefore, we made a day out of it - I managed to go in the Louvre and witness the Mona Lisa with my own eye. I must say, it was very anti-climatic...but all the same, another thing ticked off my list! 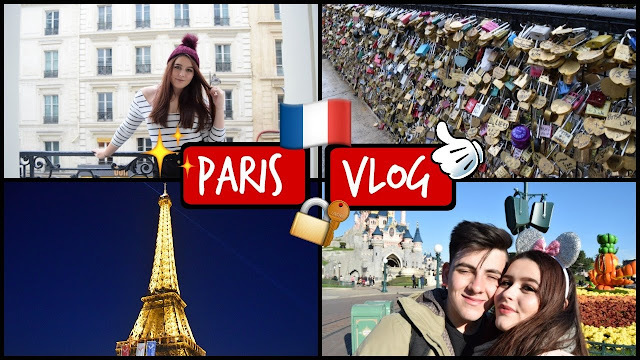 Visit Paris with my Boyfriend! As I've just mentioned, I went to Paris with my boyfriend. The whole weekend was spent very busily but behind that it was so romantic and I had such a beautiful, amazing, memorable time. I wouldn't have wanted to share the experience with anyone else. CRINGE! Oh, and I made sure we got an iconic photo of us in front of the tower...it's kind of obligatory right? Put a Lock on the Love Bridge in Paris! Again, another accomplishment from my Paris trip was to pop a lock on the infamous love bridge near Notre Dame. We managed to pick up a lock with three keys and a marker pen to write our initials onto the metal. Finding the perfect spot, we locked it into place and threw two keys into the water and kept one for ourselves as a sentimental token of our trip. Since starting my blog, I have wanted a DSLR to help bump up the quality of my posts. I also wanted to start a Youtube channel and wanted to begin with good quality videos. 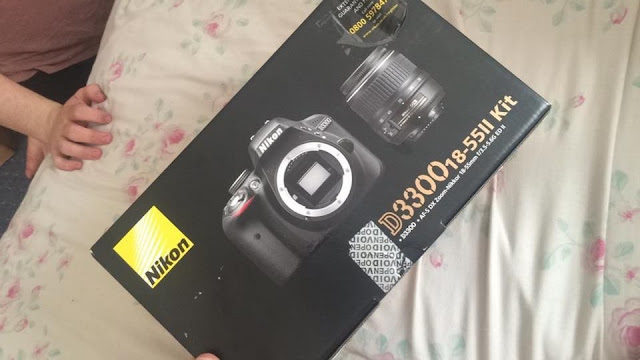 Therefore, I finally took the plunge in summer 2016 to buy the Nikon D3300 with the 18-55II Lens. So far, it has been amazing and I'm improving a lot - I still have a lot more to learn though. I have been an avid Youtube viewer for about 5 years now and absolutely love watching people live their lives, seeing my favourite beauty gurus give recommendations and discovering amazing new personalities. This slowly tempted me to create my own channel and I've finally done it! 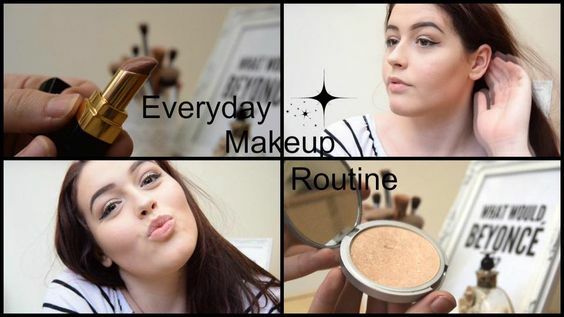 My first video was an everyday makeup routine (pretty standard) but I've branched off into more of a lifestyle theme. I love a bit of everything and I cannot wait to see what becomes of my channel. With the teasing of Pinterest, I've always wanted to make my own fruit ice lollies. For my birthday week, Megan and I made some fruit lollies for our cute picnic. We used lemonade, blueberries, strawberries and watermelon sweets to create the most beautiful summer treats ever. I will definitely be making more of these next year as they were super refreshing. 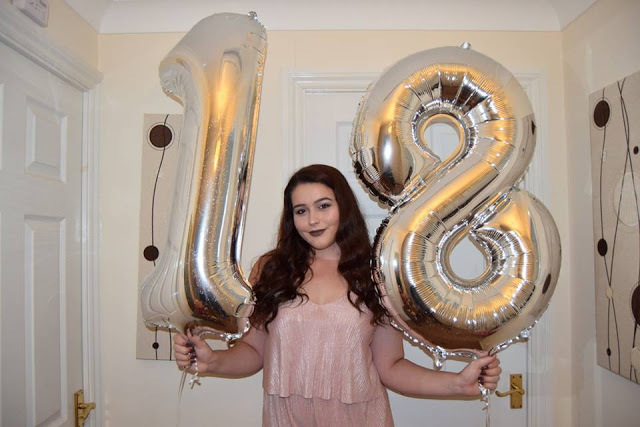 Have an amazing 18th Birthday! As I'm completely OTT, I decided to dedicate the whole week prior to my birthday as a celebration for myself. 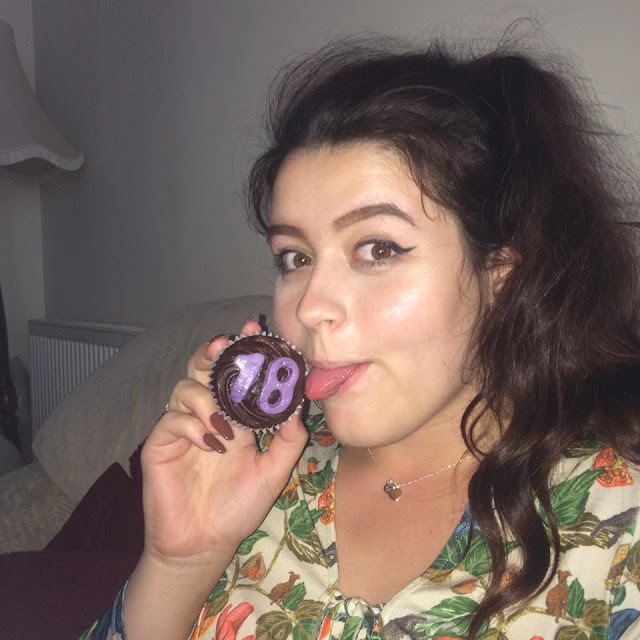 I got to spend the entire week with the people who mean the most to me - my family, friends and boyfriend made my 18th so special and I cannot thank them enough. I also forced my mum to buy these balloons because I absolutely love them! How cute are they? Have a Cute Summer Picnic! During my birthday week, Megan and I made ourselves a cute picnic the night before to have a wonderful afternoon lunch at a local country park. The day was so lovely - the sun was shining, the food was delicious and we had a beautiful walk around the lake. This made my first proper picnic wonderfully memorable and I can't wait for many more picnics with my bestie next year! I was completely spoilt on my 18th and my boyfriend bought me the beautiful two-heart Tiffany necklace I've been in love with for ages. It is the silver chain with two small love hearts at the front. The necklace is so elegant and dainty I literally wear it 24/7. My staple jewellery piece! Although this seemed lovely at the time, this ended up being a turning point for me. 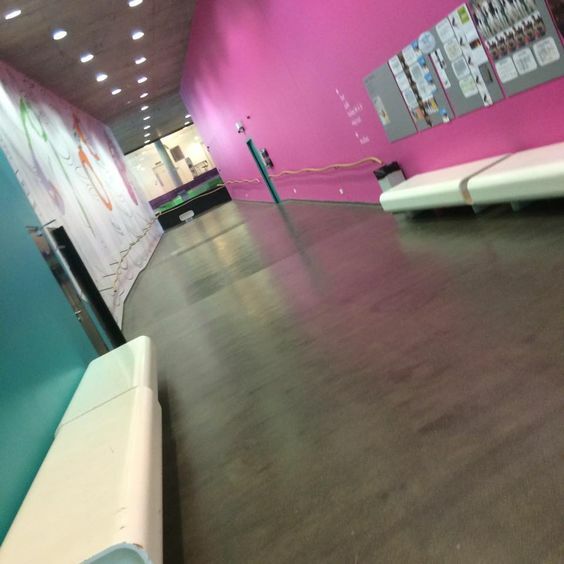 I really wanted to become an actress/performer/dancer so wanted to go in that industry; hence wanting to visit the top contemporary dance school in the UK. However, my experience was horrific and ended up changing my entire career path. Therefore, although it didn't go to plan, everything has worked out perfectly in the end and I'm glad I've ticked that right off my list! 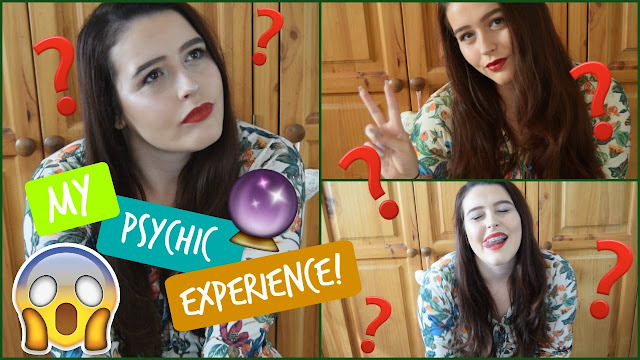 One thing I've always wanted to do is visit a psychic. Despite this, I have always been skeptical but have always been intrigued to give one a go. When in Clacton in August, I decided to visit Rosa Lee on the pier and she told me some incredible things about my past, present and future. Everything she has told me so far has been correct and I cannot wait to find out if she is right. I would definitely visit one again and you can hear about my entire experience over on my Youtube channel. Since starting a Youtube channel, I instantly made it a goal to vlog an entire holiday when I had gained the confidence. Although I don't really speak much in this one and the content is primarily montage-based, I am happy how this came out and proud that I so much as remembered to whip out my camera and capture my wonderful trip. If you know me well, you will know that I am the biggest Beyonce fan ever! I absolutely love all of her music and think she is incredibly beautiful. My bestfriend's dad is fortunate enough to get free tickets because he works at Sony so was able to pick us up freakin' Beyonce tickets! I was so buzzed when she told me we were going to see it and the whole concert was so exciting because of how spontaneous it was. She, like expected, was unreal and you will definitely be seeing me at her next tour! If you haven't seen before, I have a bucketlist tab at the top of my blog. If you want to see all the wonderful things I am yet to tick off, then click here. I've also managed to tick off many of my goals for the '101 in 1001 days' post I uploaded earlier on in the year. I'm so content with everything I've managed to do and here is to more wonderful memories. If you liked this post, I will continue to reflect on all my goals every few months or so. What are the top things on your bucketlist? Have you done anything that I've done?